A chat with acclaimed Japanese director and animator Mamoru Hosoda, of the daringly original, animated, family, time travel adventure Mirai. 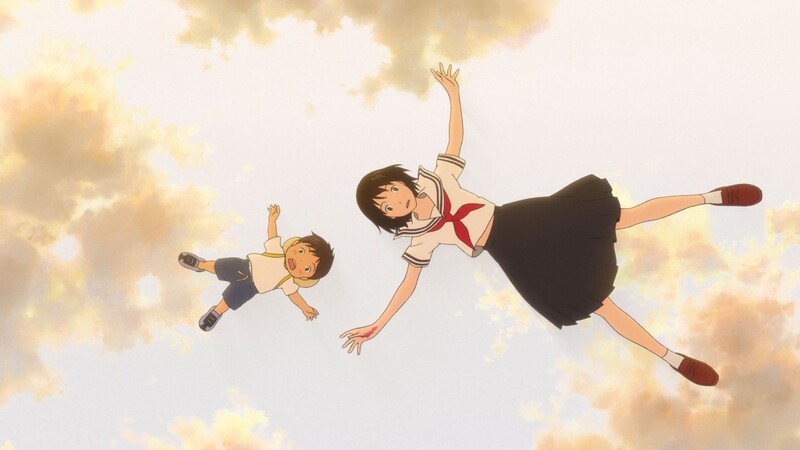 I caught up with acclaimed Japanese director and animator Mamoru Hosoda for a chat on film, animation, anime, family, color palette, and much more as it relates to his and Studio Chizu’s new film Mirai: the first Japanese animated feature to premiere at Cannes. 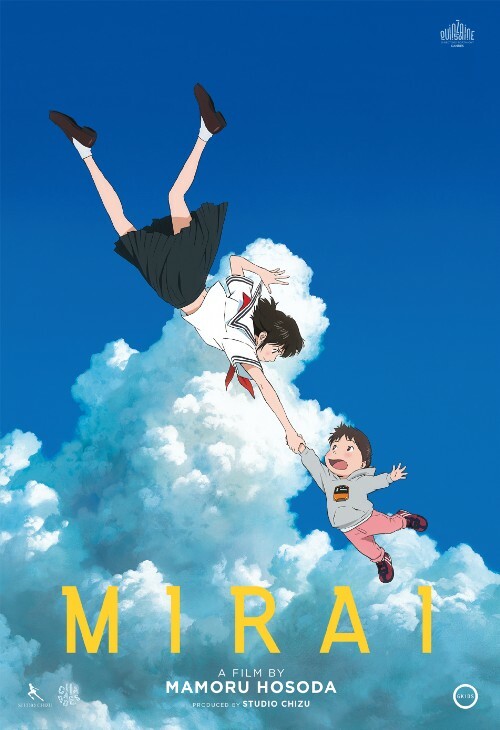 I caught up with acclaimed Japanese director and animator Mamoru Hosoda for a chat on film, animation, anime, family, color palette, and much more as it relates to his and Studio Chizu's new film Mirai: the first Japanese animated feature to premiere at Cannes. Mirai is a daringly original, heart-felt and highly intelligent meditation on family told through the saga of time-traveling children. When four-year-old Kun meets his new baby sister, his world is turned upside down. Named "Mirai" (meaning "future"), the baby quickly wins the hearts of Kun's entire family. As his mother returns to work, and his father struggles to run the household, Kun becomes increasingly jealous of baby Mirai... until one day he storms off into the garden, where he encounters strange guests from the past and future - including his sister Mirai, as a teenager. Together, Kun and teenage Mirai go on a journey through time and space, uncovering their family's incredible story. But why did Mirai come from the future? Mirai flies into theaters beginning November 30th with special Fathom Events screenings on November 29th, December 5th & 8th – head here for more information and tickets. Enjoy the interview below. I'm confident you'll see too how Hosoda is a creative force to watch. I have a feeling we'll all be hearing his name and terms like "award-winning," "brilliant", and "original" in the same sentence a lot more. Hello Mamoru and welcome to The 405! Getting right into it, what was your initial inspiration for making Mirai? I have two children, a boy and a girl. When my son was 3 years old, we brought home his newly born baby sister, and my son had a surprised and maybe a little suspicious look on his face. I was curious to see what his reaction to her—and his new role as a big brother—would be like. But one day, he threw a tantrum on the floor, screaming that the baby stole his mom and dad's love away from him. When I saw that, I thought I saw the true nature, the raw soul of a human being, and that's where I got the idea for this film. Family is really a huge motif in the film. How did it as a theme factor into writing and making Mirai? To have a 4 year-old boy as a protagonist is something that hasn't been done in the history of filmmaking. And normally, when a young child is portrayed in animation, they are adorable. Their parents are perfect, and are always only thinking about their children. But in Mirai, Kun is very selfish and spoiled. And the parents aren't perfect. All of the characters are in the process of learning and growing. Because that is how family is in reality. That is what I wanted to show in Mirai. That level of reality to the film was very refreshing. What do you hope audiences will take with them from the film? I like to say that nothing happens in Mirai. There is no big adventure, tragedy, or romantic love. It is a story about a small family and their children living in Japan. But I hope it touches the audience in a way that they could still feel something. It definitely did that for me, driving home especially the multi-faceted importance of family. Any funny or memorable moments from the process of writing, animating and making the picture? Hmm. There are a lot. Well, of course there were a lot of memorable moments while we were making the film, but now that I'm out here promoting the film…there are so many different types of journalists asking various questions from different angles. It really made me acknowledge, again, that humans are diverse. Of course, you are interesting too! ^_^ Thank you for the great questions. That is my pleasure Mamoru! Thank you for the great answers. What were the challenges like? The biggest challenge was having a 4 year-old main character. We worked really hard in portraying a 4 year-old realistically and authentically. In fact, I brought my children to the studio so the animators could observe them so we can start from scratch in learning how children move. The animators not only sketched, but they also held the children, touched the softness of their skin, the thinness of their hair, etc. We had my son walk up and down the stairs many times. Thanks to the extra work of the animators, I believe we were able to depict Kun realistically. Kun and teenage Mirai in this still from MIRAI. Courtesy of GKIDS. I find the color palette of Japanese animation to always be very interesting. Honestly I wasn't a fan of it before I edited The 405, for the reason that I hadn't really delved into it until then. But I'm certainly glad I did when I see films like yours. What was the creative process like in getting the color palette the way you did? For my films I always ask Osamu Mikasa. Mr. Mikasa often works with animator Yoshiaki Kawajiri as well, and he is an amazing color director. His greatness comes from the fact that he can color design realistically and also beautifully. There aren't many people who can blend these two elements. Some could choose flashy colors but not realistic, or choose realistic colors but they become too gloomy or bland. So someone like Mr. Mikasa is truly a gift, and that's why I always ask him to work with me. He's perfect for my films—realistic but fun—and I would love to work with him. That is a great way of putting the atmosphere of Mirai. One question I like to ask everyone: what makes a great film? Wow, I think there's a lot of elements… but if I were to choose one thing, it would be… to understand society, the world, humans, and now. And because of your role as an animated filmmaker, what makes great animation? Is it much different from what makes a great film? A great animation… creates something that the audience wants doesn't necessarily make you a great filmmaker. Coming up with something that the audience didn't expect… and then making the audience say, "Ah, this is what I wanted." I think that's a creator who is innovative and convincing. Great summation Mamoru. Another area I like to cover with everyone is influences. What films, directors, and animators would you consider most influential on your development as an artist? [Laughs] There's too many to list! [Laughs] It is a big question. But when I was in 6th grade, I went to see Director Miyazaki’s Castle of Cagliostro. And the pamphlets that they sold there had the storyboards on them. And that's the first time that I found out about storyboards. And that was when I thought, "I want to be the one who draws these storyboards!" 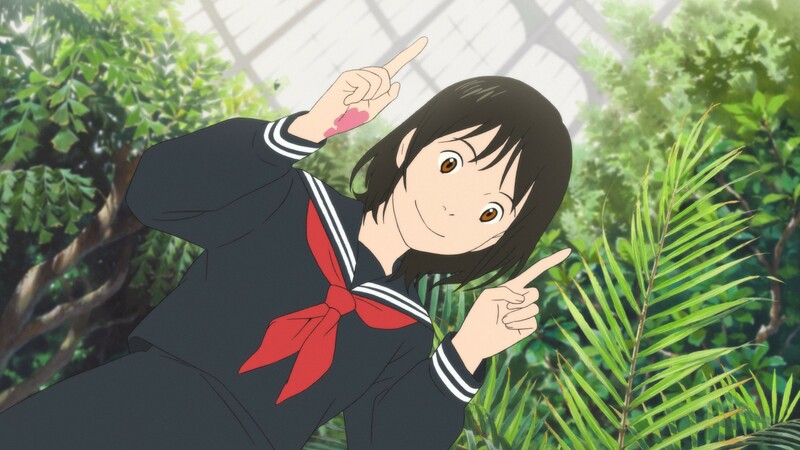 Still from MIRAI. Courtesy of GKIDS. Cool. That is really interesting too how theaters there sell pamphlets with information on the film. I wish they did that here in the US too. Our last question: what's next for you?